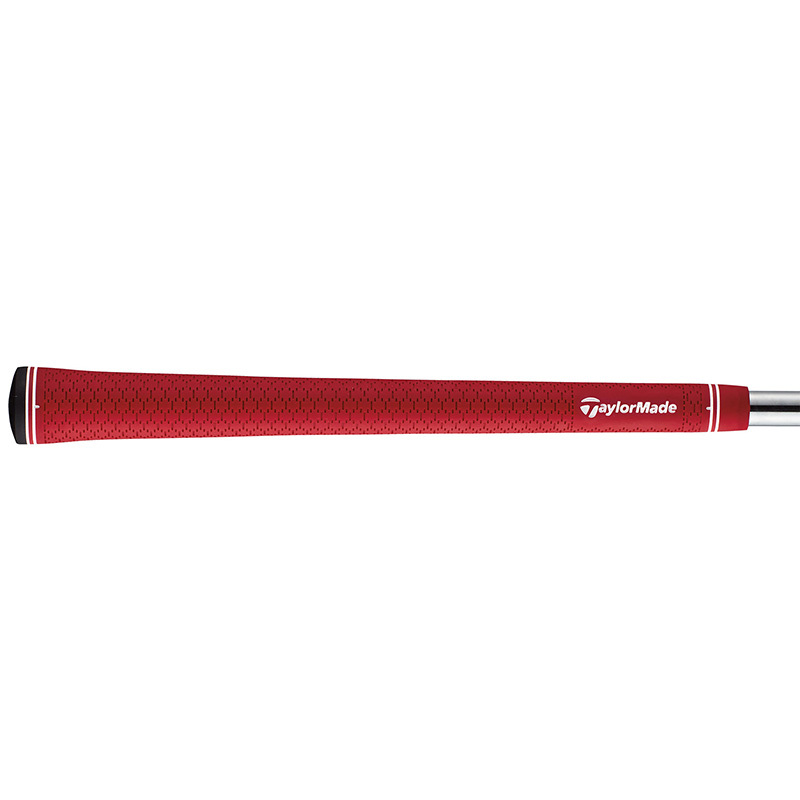 Building on previous successful technologies, the Z-Spin wedge from TaylorMade Golf offers exceptional green side performance and stopping power. 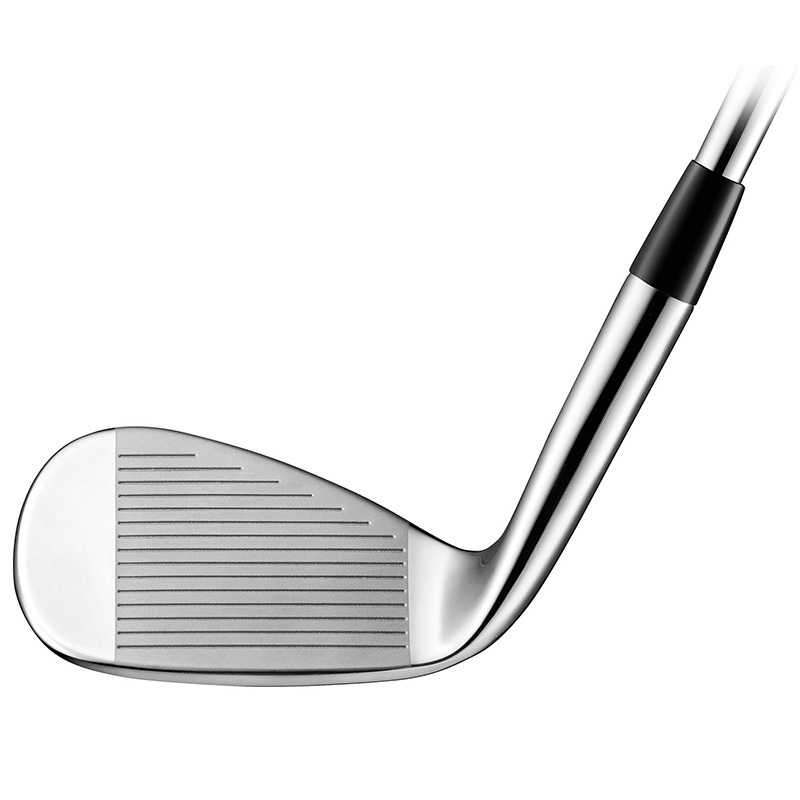 Designed with a precision-formed face and aggressive grooves to deliver maximum spin and control. 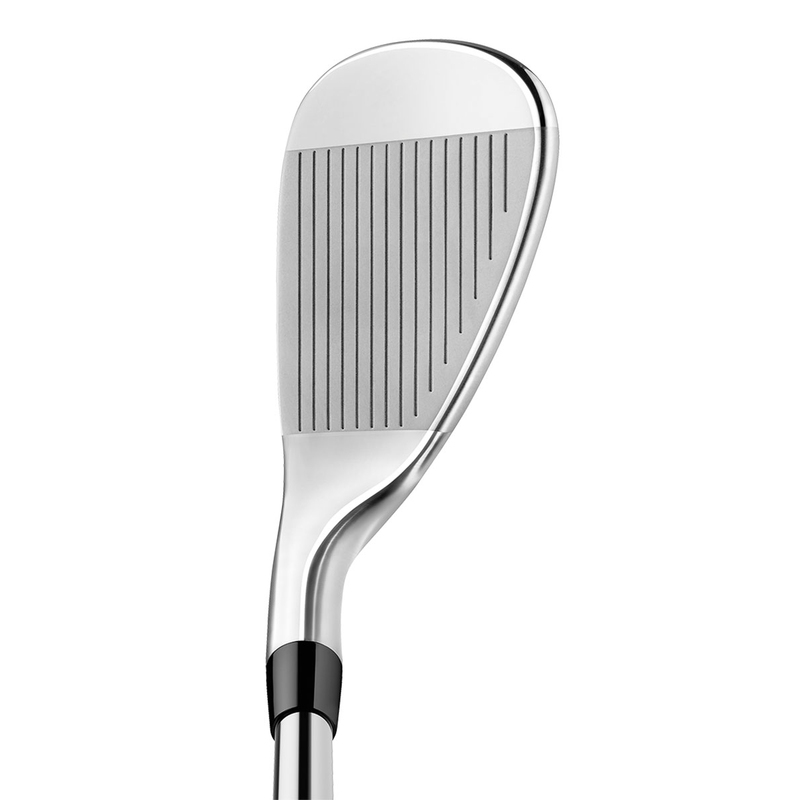 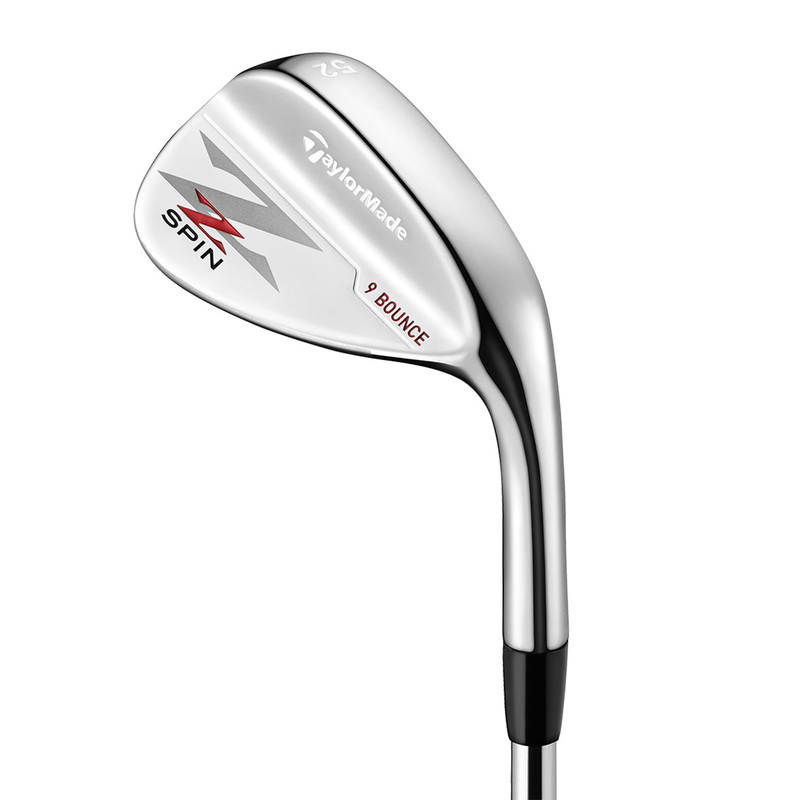 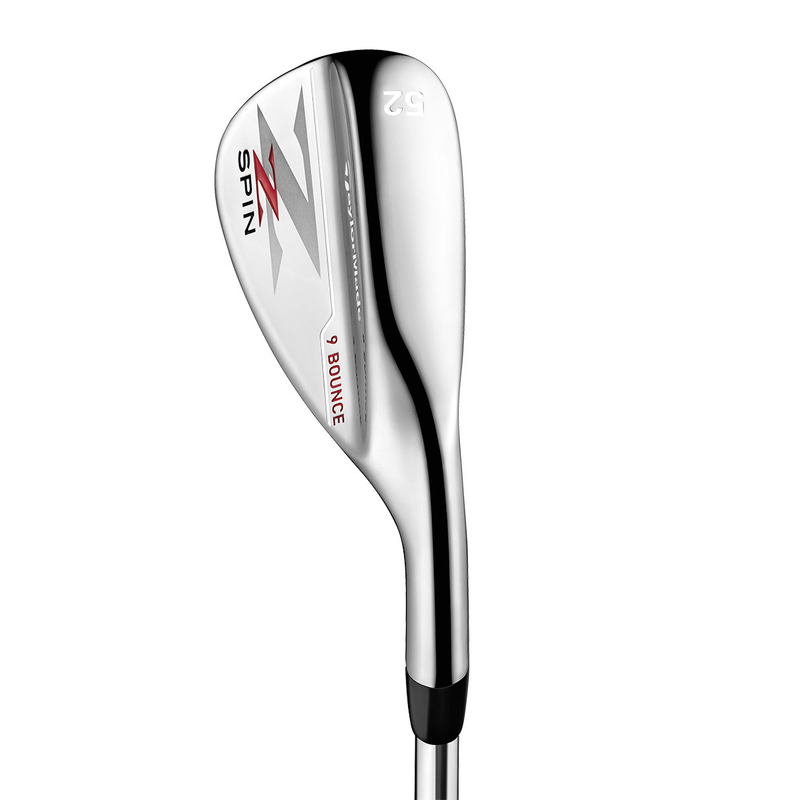 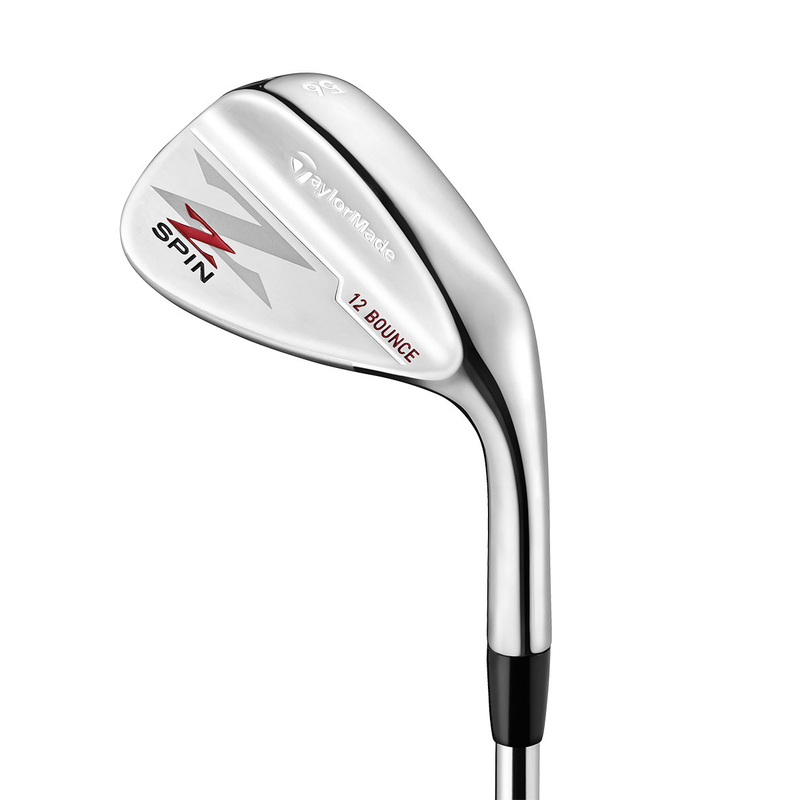 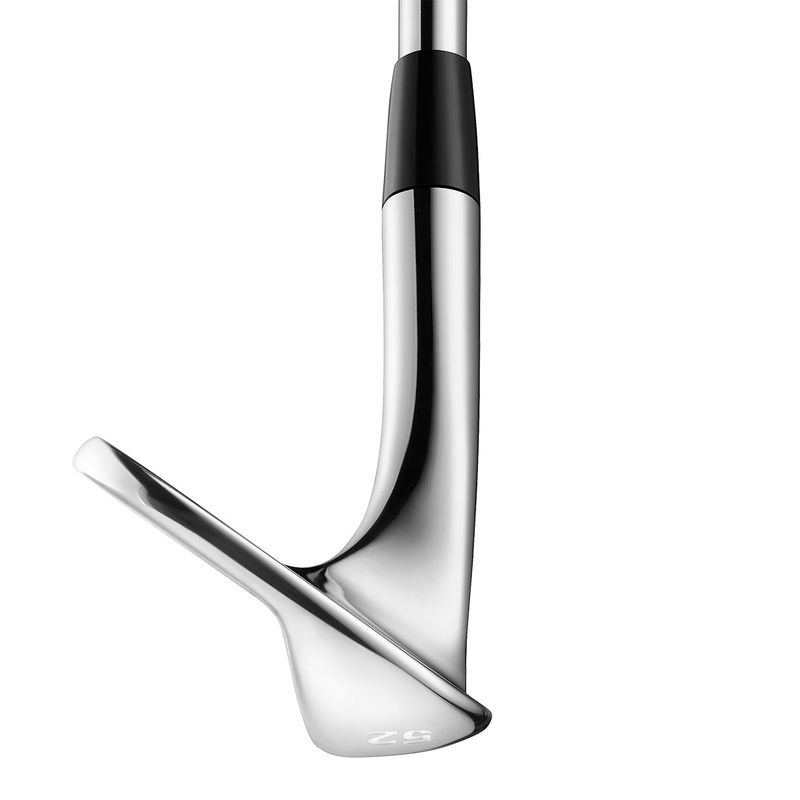 The wedge has been constructed with a 431 stainless steel head, with Tour-validated sole shape for more consistent turf interaction, with a mirror chrome finish to inspire more confidence at address position.